Among the quickest means to learn about the overall condition of your water distribution system is to have Innovative Leak Detection run a comprehensive analysis. Along with locating non-revenue water, a leak analysis is a great way to assess the general stability of your system and find any potential trouble spots that could affect the system in the future. Plumbing leaks are among the most prevalent types of leaks that can occur due to the fact that your plumbing pipes are the essential system by which water is transported throughout your home. Consequently, plumbing leaks may occur anywhere; indoors, outdoors and potentially the most serious, inside of your walls. Your home is your biggest investment. 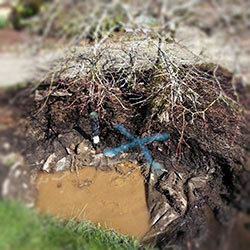 Water leaks, pool leaks and plumbing leaks can cause significant stress on you, your home and your pocket. We can help alleviate all of those issues quickly and efficiently. 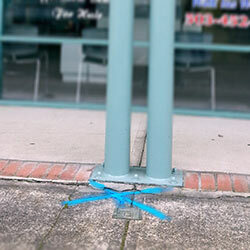 The last thing you want to worry about as a business owner or commercial property owner is damage caused by water leaks. 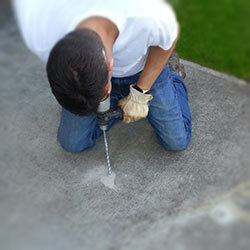 Let our experienced technicians take care of your leak problems so you can focus on your business. Property management can be difficult and costly enough without having to worry about water leaks. Let our highly trained professional water leak location technicians handle finding any leaks on your properties so you don’t have to. 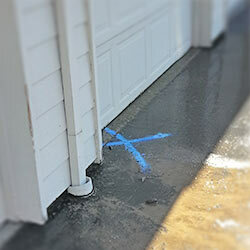 Whether it be residential or commercial, slab leaks are inherently difficult to diagnose. We have the training, experience and advanced equipment necessary to precisely locate any slab leak and mark it with confidence. How do water leaks occur? Intermittently checking your water heater connections and piping. In addition to performing these basic inspections, it is highly suggested that you have a leak detection company like Innovative Leak Detection inspect your home or place of business for the more difficult to spot leaks to avoid future damage and astronomically high water bills. For more information, we suggest you check out this water leak fact sheet from epa.gov. They provide all you need to self-diagnose a water leak. If you do see some of the symptoms, make sure to contact us right away so we can find the leak and assist and provide some options for having it repaired.